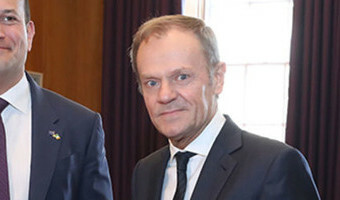 Patrick Murphy: Dear Donald Tusk, if Brexit is delayed will I still go to hell? Dear Donald Tusk, Forgive my curiosity, but I was wondering if I might still go to hell. You claimed that there was a special place in hell for those who advocated Brexit, without a detailed descri[...] This story is for Premium subscribers only Registered users get 5 regular articles & 1 free Premium article per week. … [Read more...] about Patrick Murphy: Dear Donald Tusk, if Brexit is delayed will I still go to hell?